Spencer Smith is a Certified and Licensed Orthotist/Prosthetist and Practice Manager of Transcend’s Houston, Texas office. With a passion for patient care and developing relationships, Spencer continues to grow and develop our presence in the Houston area. He enjoys helping patients meet their mobility goals while using complex clinical problem-solving to find the best solution. 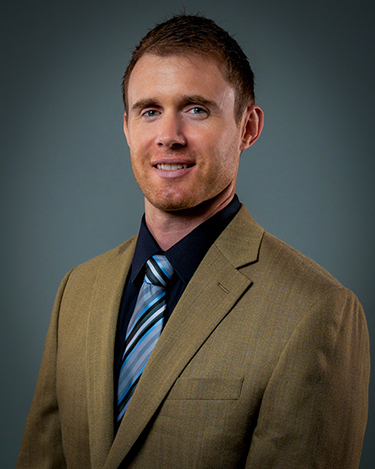 He holds a Bachelor of Science in Kinesiology with an emphasis in Exercise Science from Texas A&M University. 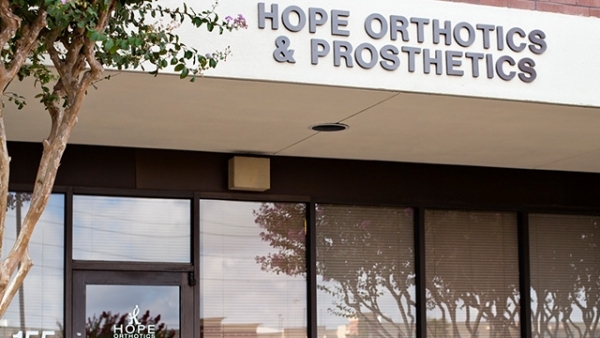 Spencer obtained his Certificate in Orthotics & Prosthetics from the University of Texas Southwestern Medical Center.